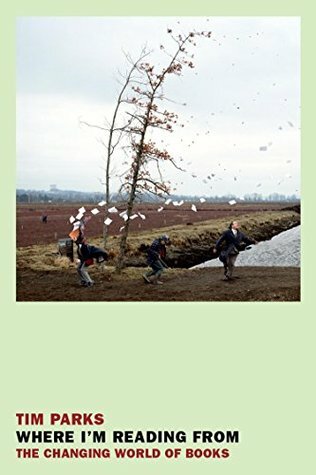 In Where I’m Reading From, Tim Parks chips away at some of literature’s loftier assumptions, including those regarding globalization, translation, writing professionally, and much more. I found plenty to disagree with, but Parks’s clear and welcoming approach makes the experience more akin to being a part of a dialog than reading a screed. And, oddly, in questioning literature’s function, Parks managed to rekindle my interest in reading fiction. Novels don’t change the world, he says, and that’s okay–the enjoyment derived from the experience of writing and reading them is sufficient reason to be glad they exist. It’s been a long time since I read literary criticism with such gusto. How refreshing.